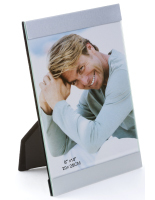 Media Size: 8" x 10" / 11" x 14"
3.5" x 5" / 5" x 7" 4" x 6" / 6" x 8" 5" x 7" / 8" x 10"
8" x 10" / 11" x 14"
Matboard Displays 8" x 10"
These artwork displays, photo frames offer users with many wonderful applications. 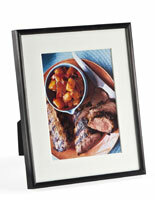 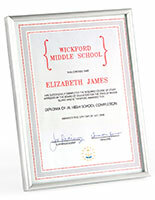 Durable metal framing has a rugged exterior and includes metal clips to secure and maintain the position of the images. 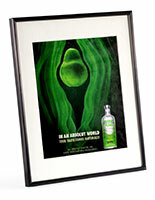 The glass lens further protects the contents from potential damage. 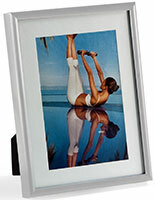 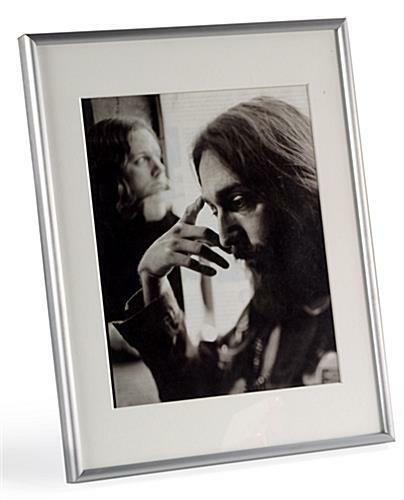 These photo frames feature a satin silver finish to better accent your treasured pictures. 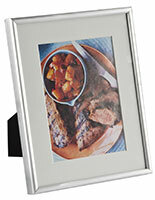 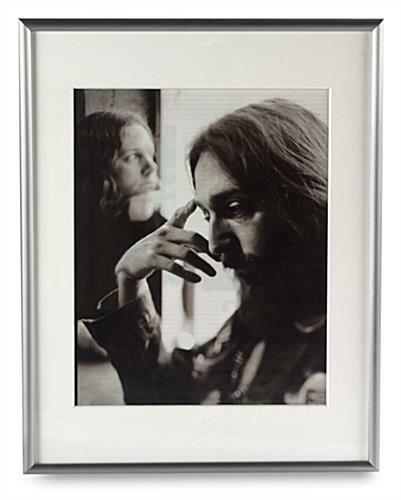 The mat board displays 8" x 10", however if you wish to remove the mat the framing can support 11" x 14". 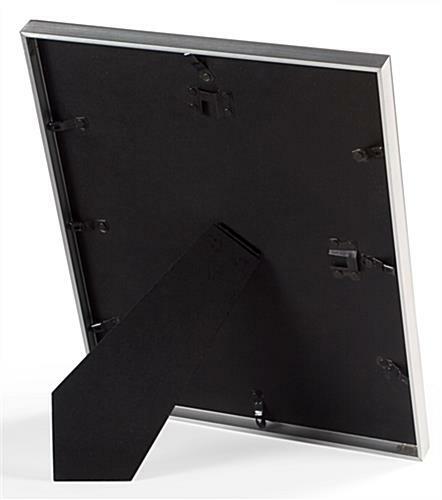 11.3" x 14.3" x 0.875"
We're sorry that your item arrived damaged, Michele, but we are happy that our customer care team fixed your issue promptly!